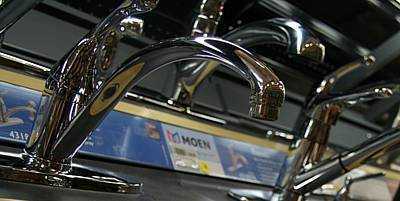 Sooner than later you’ll need to tap into the knowledge or advice from someone versed in common plumbing repairs. Ace can help you in a pinch. While a plunger can be handy in several different scenarios, Ace Hardware has the plumbing tools, plumbing supplies and knowledgeable plumbing advice on hand. A complete renovation to your bathroom can be costly and take weeks to finish. To save time and money, consider the benefits of simply giving your bathroom a facelift. For many, food waste disposal means scraping food scraps into the kitchen trash can. But this can create odors throughout your home if you don’t promptly move the trash outdoors. And unless you’re planning on composting your leftovers, garbage disposals are a great option to avoid unpleasant kitchen odors.